Robert Morris University is changing the way students will be able to live on campus during the summer. The Office of Residence Life sent out an email to students Wednesday detailing the options for its summer housing program. Residence Life will offer three different options to stay on campus over the summer. Students are able to live in traditional housing and in Yorktown Hall for free over the summer. According to Residence Life, traditional housing includes the freshmen dorms such as Monroe, Adams, Gallatin, Hamilton, Ross, Washington and Hancock halls. Summer housing will be available for students from May 14 to July 21 in traditional housing and from June 2 to July 21 in Yorktown Hall. All students will have transitional housing starting on April 30. 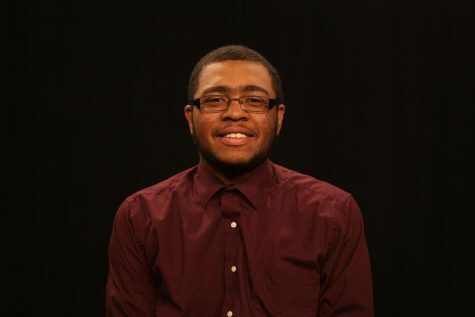 Students still need to meet the criteria outlined by RMU to live on campus over the summer. Students who are a part of an extracurricular activity sponsored by the university. Construction will be taking place throughout Yorktown Hall during the summer from 7 a.m. to 5 p.m. Students will not receive a meal plan during the summer and there will not be a shuttle connecting Yorktown to campus. The new option is that students will be able to live in the apartments in the summer. Each student in the apartment will have to pay $70 per week. 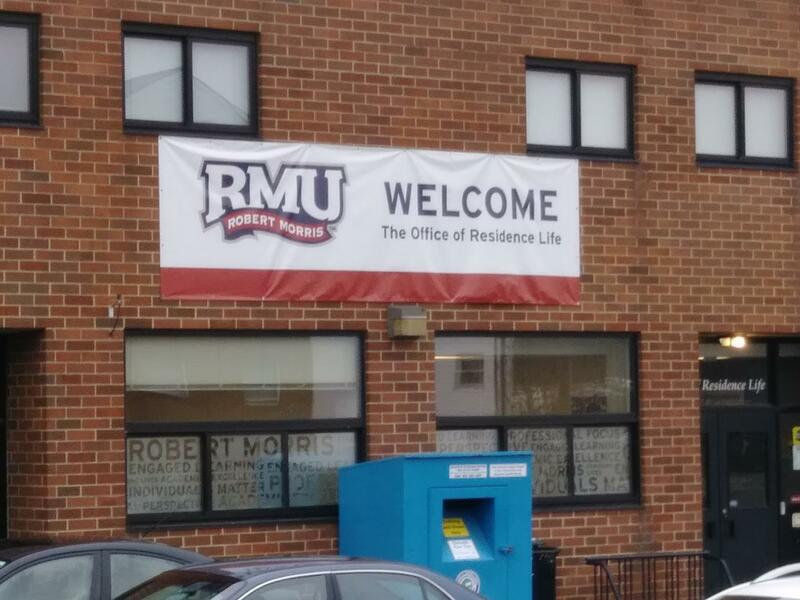 “This cost allows for the resources needed to make the apartments available to you within the constraints of the summer academic schedule, limited resources, projected construction within the residence halls, and a complicated housing timeline,” RMU said in an email sent to students. The apartments will be available for students from May 14 to July 21. Summer housing applications are due April 13 and students will find out if they have been accepted for housing on April 18.